Two former Premier League heavyweights meet at Villa Park tonight as Aston Villa take on Leeds Utd with the Championship title race really hotting up. The Festive football is coming thick and fast and with both these sides having realistic ambitions of a return to the top flight we could be in for a pulsating encounter. Steve Bruce has come in as manager of the Midlands club and really turned things around, with the Villa now moving up to ninth spot in the Championship following a 2-1 win over Burton in their previous match. 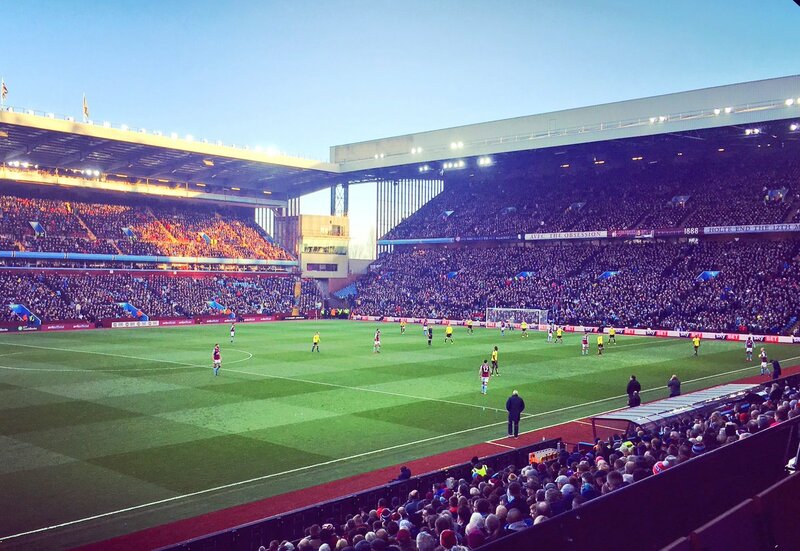 Villa Park has become something of a fortress in recent weeks, with the side still unbeaten at home and gunning for their sixth home win on the bounce as the side really puts the afterburners on in their hunt for promotion to the Premier League. Its been a dramatic turnaround for the Midlands outfit following a dismal run of form under the management of Italian Roberto Di Matteo and the side now look like serious contenders for at least a Championship playoff place as we approach the new year. Garry Monk has similarly turned things around at Leeds, with the Yorkshire side now in fifth spot in the Championship and hunting an automatic promotion spot. The Lilywhites have improved dramatically and now sit handsomely in the division following eight wins out of their last ten games. Both these sides will be desperate not to lose and its looking more and more like a pivotal match even as we approach 2017. It can’t be underestimated the work Steve Bruce has done at Villa Park and the 23/10 offers considerable appeal. Leeds Utd will be looking to continue their fine away form and the 3/1 on them taking all three poinits back to Yorkshire also looks more than a touch of value. It make be better however to plump for the draw at 5/2, with both sides eager not to lose.